Unbelievable! What a unique perspective! 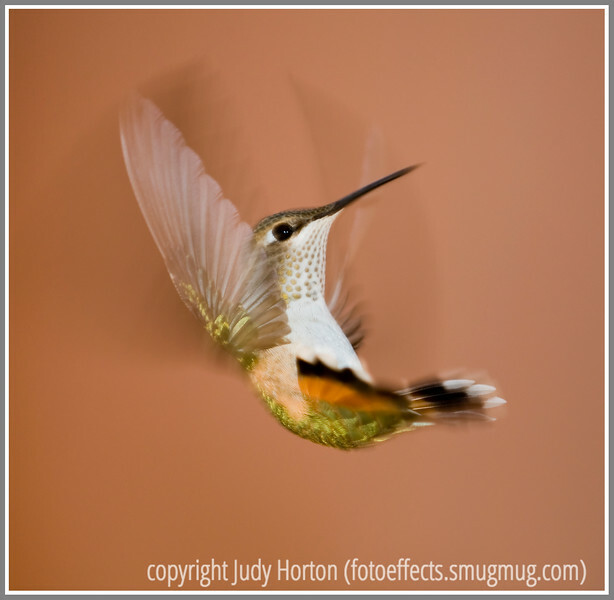 Great capture, Judy! Amazing ! I like the sober background.